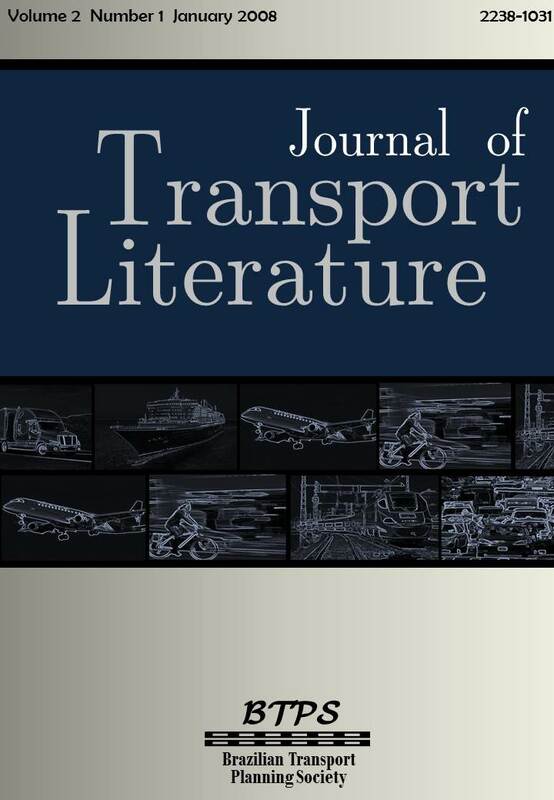 • An empirical game-theoretical approach to model a price war in the Brazilian airline industry, by José Maria Ferreira Jardim da Silveira*, Alessandro V. M. Oliveira [paper in Portuguese]. • Airline web pricing during a price war: where are the deep discounts?, by Fabiana Todesco*, Débora Lovadine, Humberto Filipe de Andrade Januário Bettini, Moisés Diniz Vassallo [paper in Portuguese]. • Impacts of flight delays on airline pricing: evidence from the us market, by Alexandre Luiz Dutra Bastos* [paper in Portuguese]. • A review of the international experience of airline deregulation, by Natália dos Santos Ferreira*, German Alberto Barragan, Miguelangelo Geimba de Lima [paper in Portuguese]. • Introduction to airline yield management, by Guilherme Conceição Rocha* [paper in Portuguese].